Takaki worried about worldwide strengthening of regulations. In a new interview with Inside Games, Senran Kagura producer and Honey∞Parade Games president Kenichiro Takaki discussed the current status of the August 2017-announced PlayStation 4 title Senran Kagura 7EVEN. 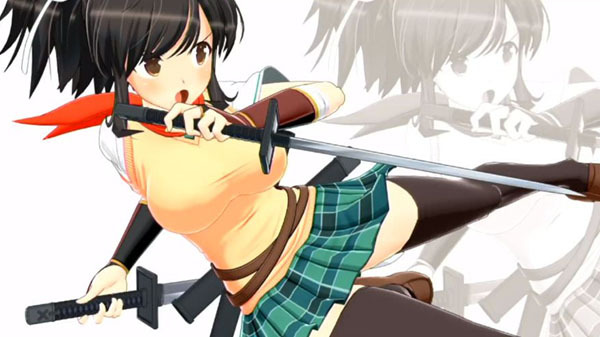 A release window for Senran Kagura 7EVEN has not been announced.